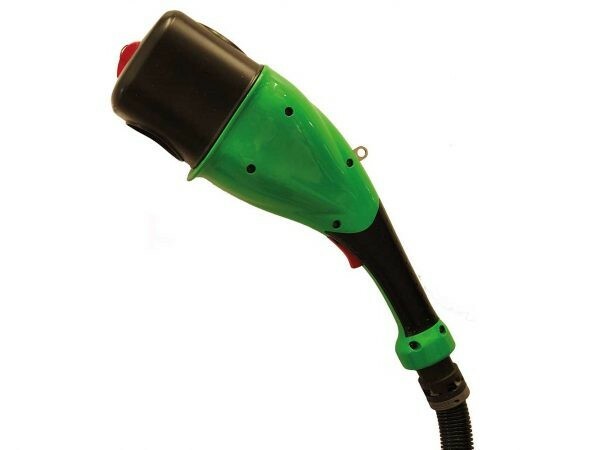 The Dip&Spray is a post dipping device that works with compressed air and allows to either dip teats or spray for a complete and hygienic teat coverage. 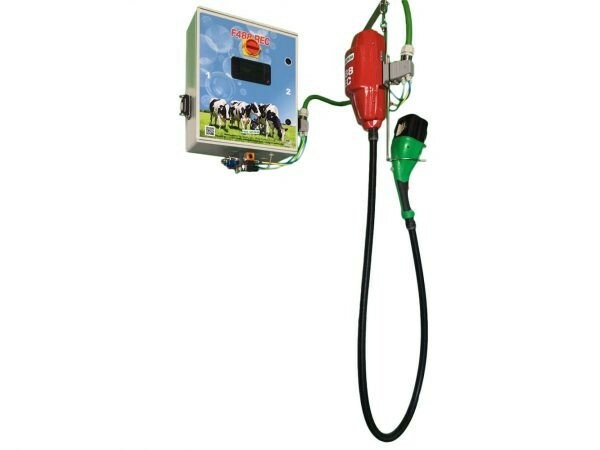 Easy to install and to use, it drastically reduces the risks of bacterial contamination after milking. 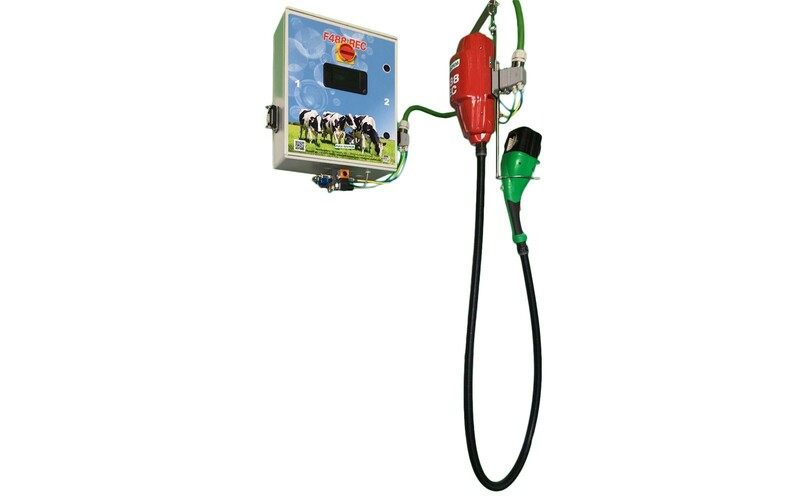 It has a renewed dip cup and spray gun, which make sure to cover each teat completely and quickly for post milking procedures. 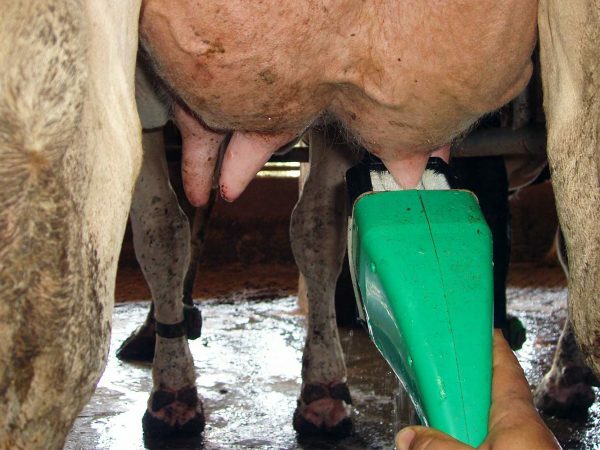 It is well-known that it is vital to provide good teat coverage after milking, to protect against mastitis. 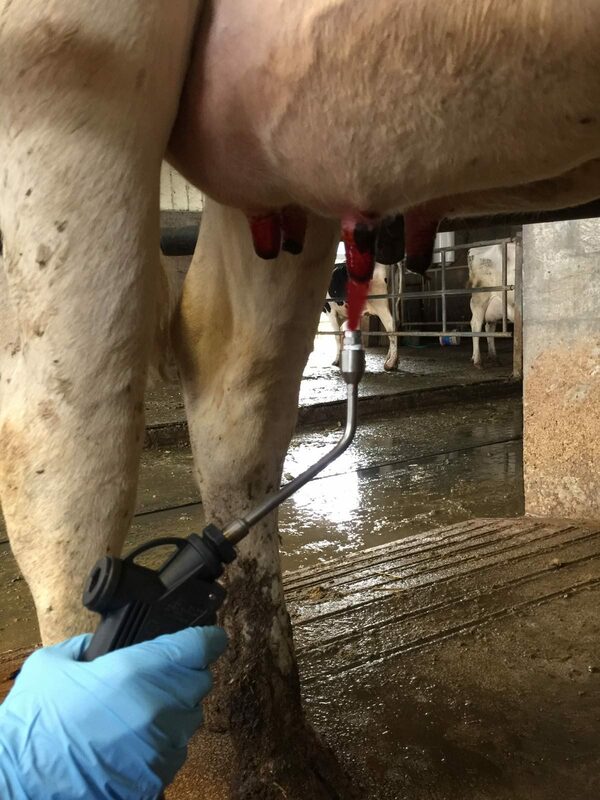 When sanitizing each teat with our dip cup or our spray gun the teat is totally covered. 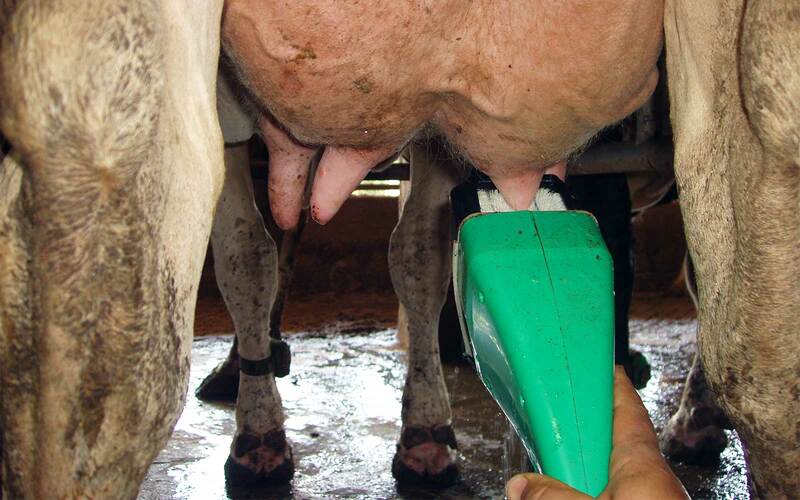 In particular the teat sphincter is protected in order to prevent the spread of mastitis organism. 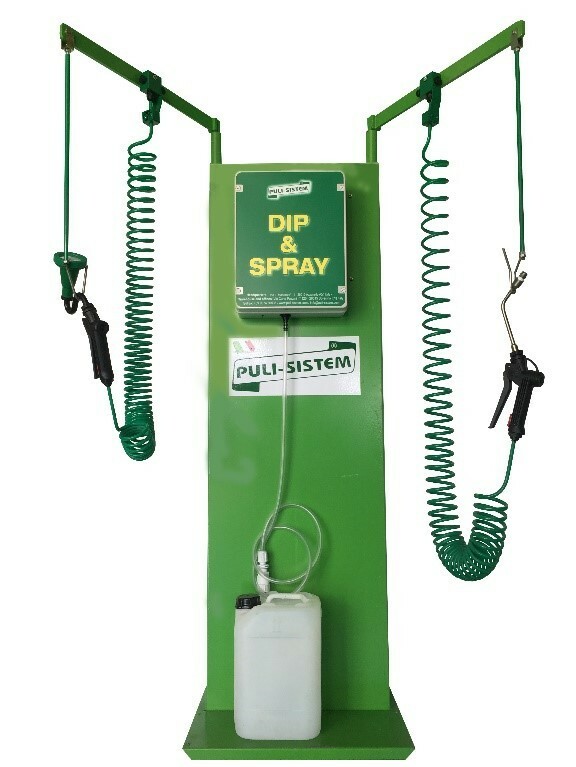 With our Dip&Spray system we will provide you the most effective post hygienic routine. 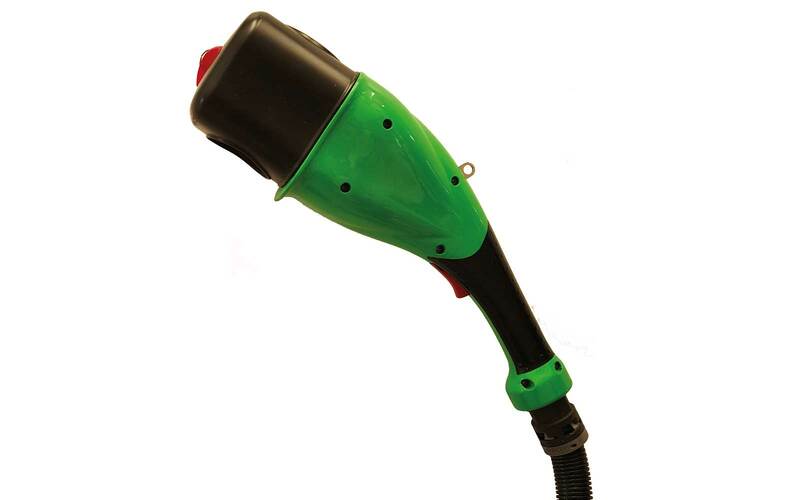 The ergonomic handle of our dosing gun helps to make the post-milking operations easy and more efficient. 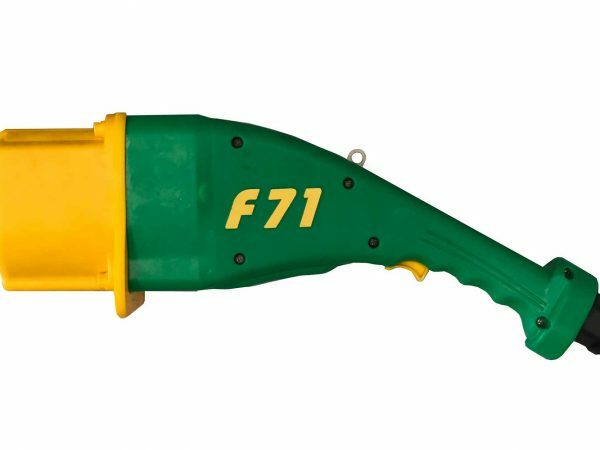 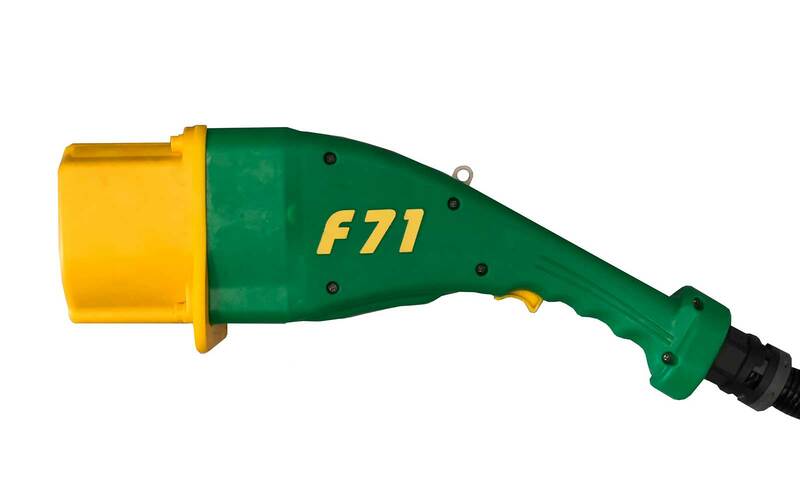 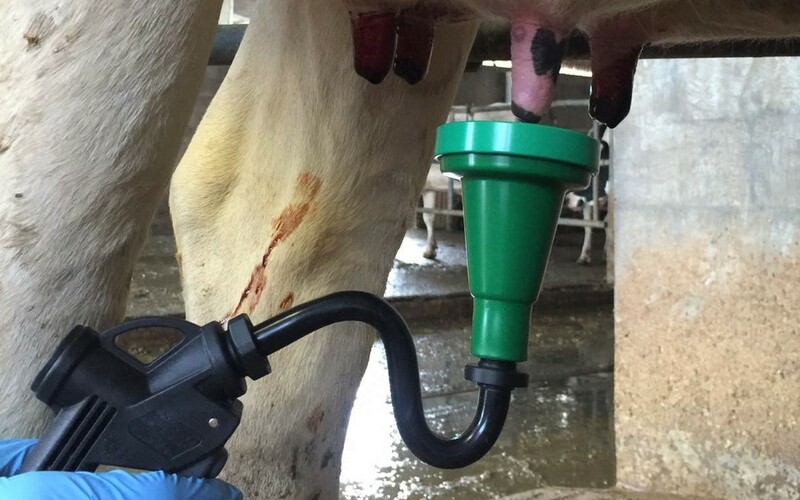 In addition thanks to our redesigned dip cup and spray gun, we will provide to the farmer a cost-effective post milking procedures, as our system delivers the chemical solution exactly where it is needed, with no wastage.